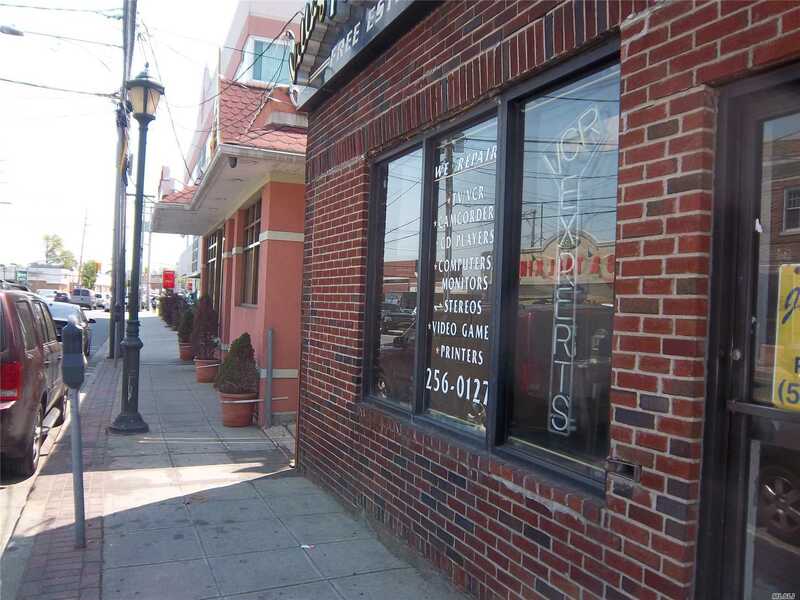 Brick Building Located On A Heavily Traveled, Vibrant Commercial Street. Next Door To Cvs Pharmacy. Close To Parkways, And Public Transportation. Suitable For Any Kind Of Business, Store Or Office. Great Deal!